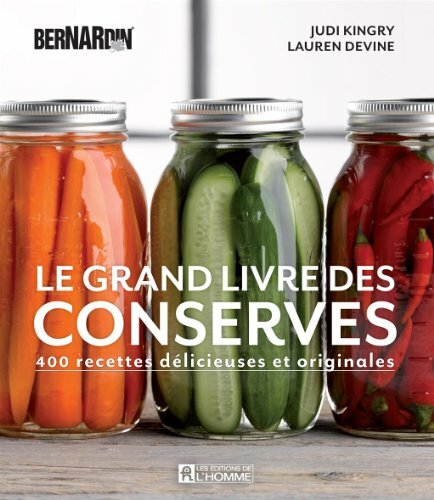 Le grand livre des conserves Bernardin. Bernardin is affiliated closely with Ball and Kerr in the States, with all three companies being owned by an umbrella company named “Newell” (previously Jarden.) 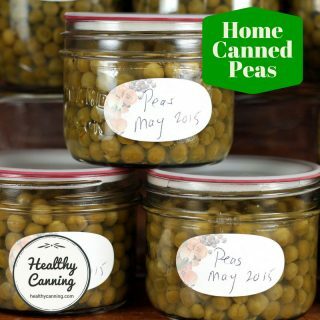 Its canning guides follow USDA standards, meeting or often exceeding them. 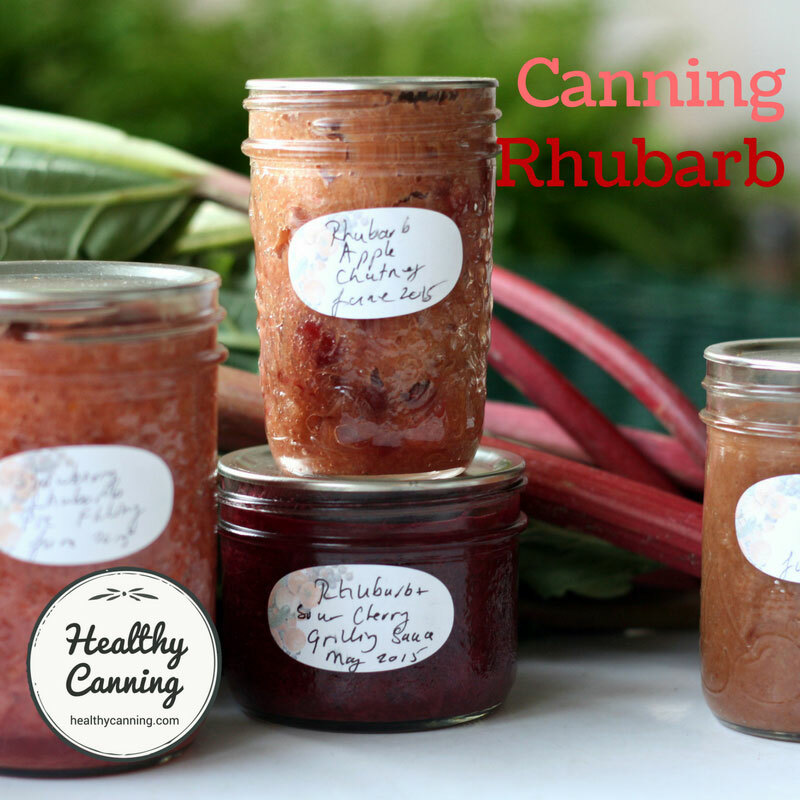 Bernardin tests each single home canning recipe to ensure that it meets USDA standards. 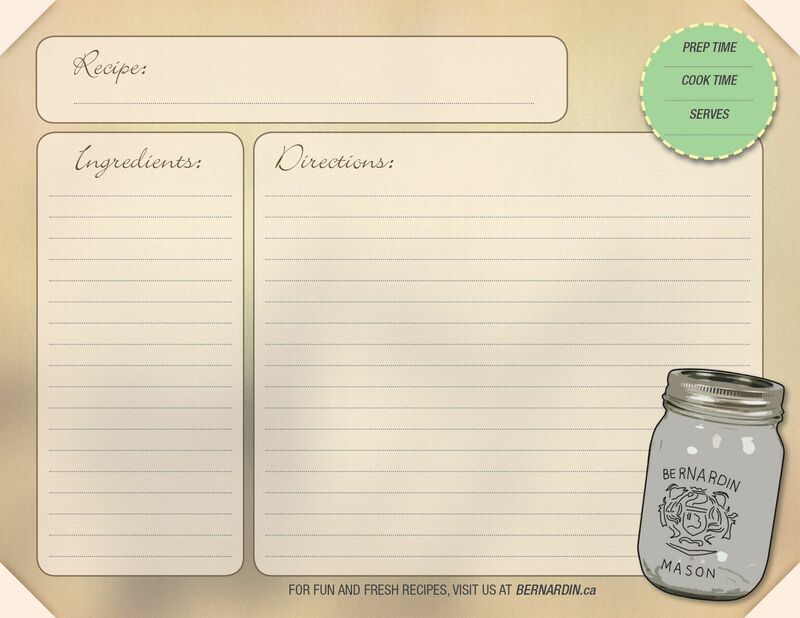 What are Bernardin recipes like? The Bernardin books are dual metric and imperial measures — handy for those who like metric. Sadly and irritatingly though, some say, Bernardin has adopted the faux metric of measuring solid ingredients in ml, instead of in weight as real metric actually would. The metric implementation regarding food stuffs in Canada during the 1970s was horrendously botched by the authorities, who established the bizarre precedent of liquid metric measurements for dry and solid ingredients, such as 150 ml celery — the equivalent of advising someone to liquidize some celery stalks, then measure out 4 fluid ounces for a salad recipe. Agriculture Canada gave this weak defence back in 1980: “Many people ask why we aren’t weighing recipe ingredients, as Europeans [Ed: the rest of the world] do. Scales are expensive and can be difficult to keep adjusted. And since we have always measured mainly by volume in the kitchen, we are continuing to do so.” Agriculture Canada, Food Advisory Division. Kitchen Metrics. Publication 1702. 1980. 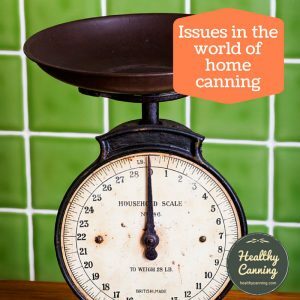 The next up and coming generation of home canners are more likely to have a set of kitchen scales, as scales are very affordable now, costing as little as 20 bucks on Amazon. 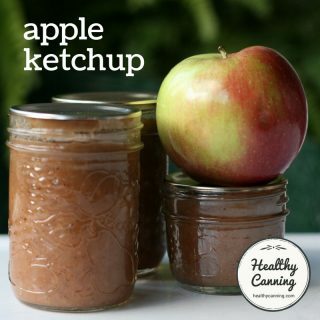 They are also asking more and more for weight equivalents to be provided so they can ensure they are precisely following canning recipes for safety, so it would be good if Bernardin (and all canning companies) caught up with the times and began providing proper weight equivalents. 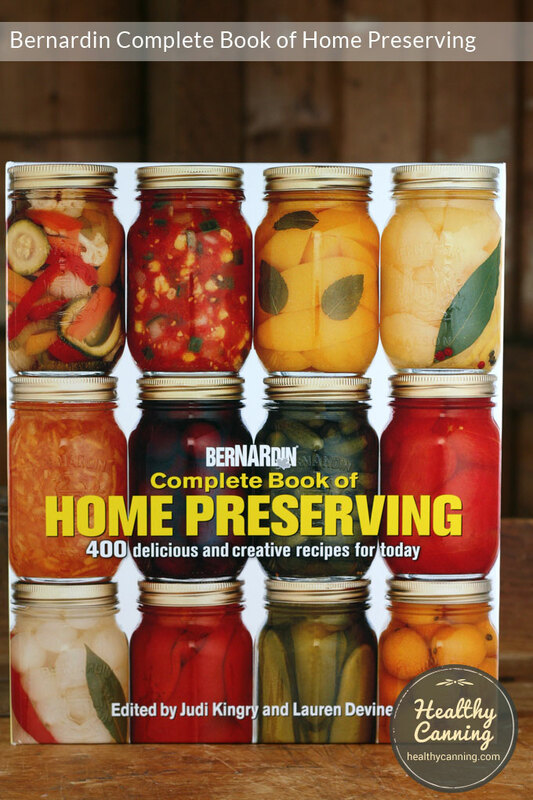 Bernardin supplies many of the old “standard recipes” such as Mustard Pickle, Chow Chow, Corn Relish and various chutneys. 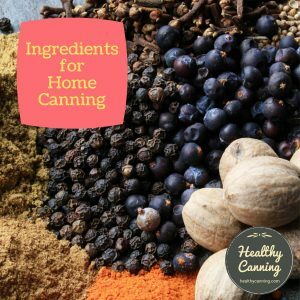 They have added as well more ethnic and “gourmet” canning recipes that will appeal more to the next generation of canners: recipes such as Vietnamese pickle, Indian Achar, and Middle Eastern Harissa. Bernardin is also far more likely to call for a glug of alcohol in its canning recipes, perhaps owing to the Canadian French influence. Most of Bernardin’s recipes are traditional in the sense they still call for copious amounts of salt and refined sugars. 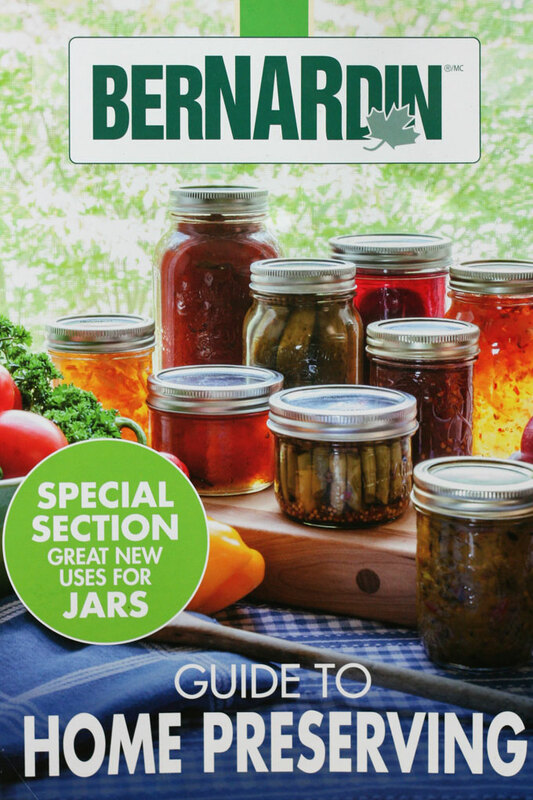 Bernardin labs have extended the use of Clear-Jel to a few preserves, such as pickles and relishes. 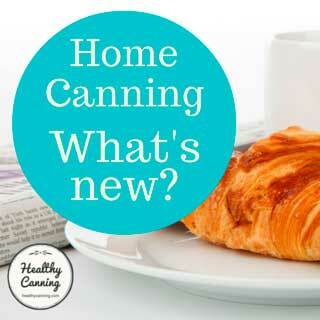 See Bernardin Home Canning Recipe Videos section for some recipes. 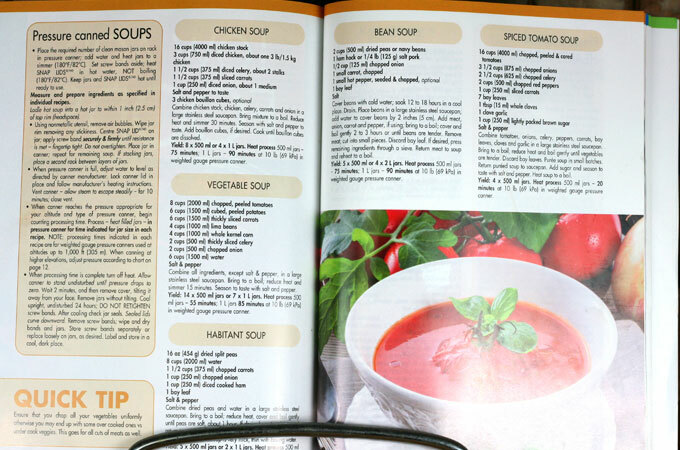 The guide is the thinner of the two books but still packs more than 300 recipes into it, of which around 47 are for pressure canning. It is updated periodically. 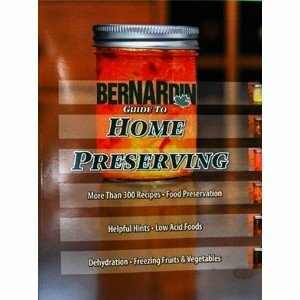 Some of the Bernardin recipes in their basic “Guide to Home Preserving” are identical to the Ball Blue Book, because the two sister organizations share. 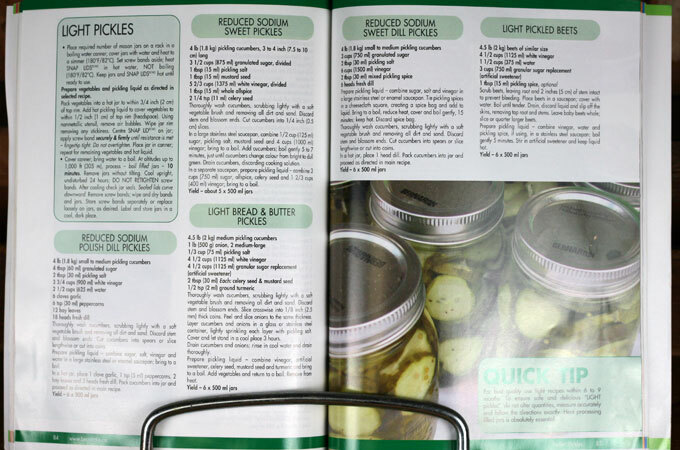 The book has a few healthier canning recipes (with somewhat reduced salt and sugar) but not many. 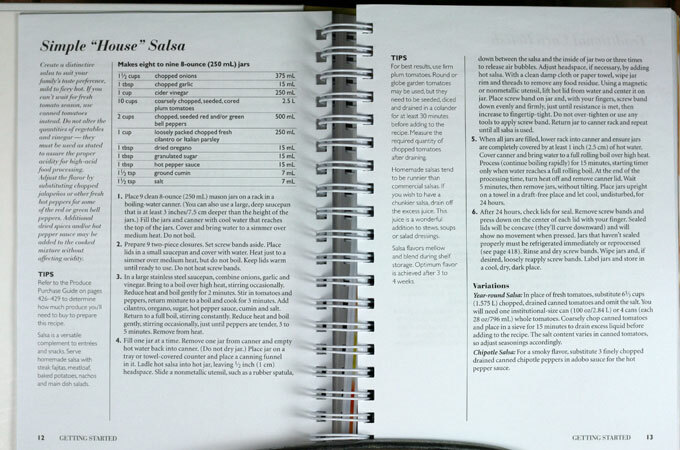 The controversial “Beef in Wine Sauce” recipe that had the safe canning police up in arms in the winter of 2015 because it called for a small amount of cornstarch. 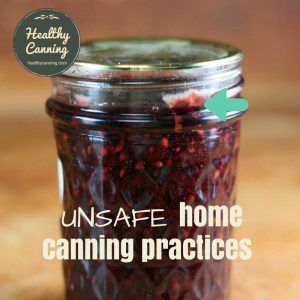 The safe canning police felt that they they were more qualified to make recipe judgments than actual certified technicians with an actual certified lab to test recipe safety in. 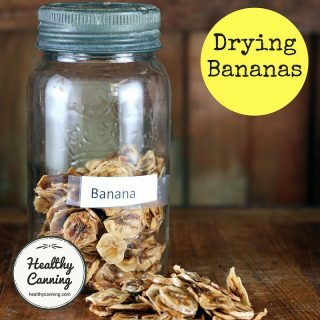 Bernardin bowed to pressure and removed the cornstarch from the web version of this recipe. 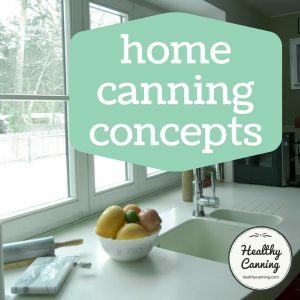 If you buy this guide, always make sure you are getting the most recent edition so that you can stay abreast of the latest safety practices for home canning. As of spring 2015, the most recent edition is 2013. If you aren’t sure you’d be getting that edition, ask the seller first before buying to avoid disappointment. 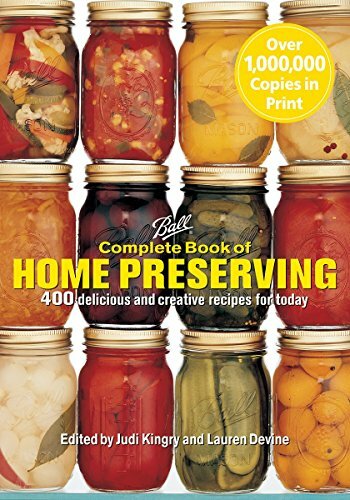 All of the pressure canning recipes in the Complete Book are almost all in the Guide, so if you have the Guide and are looking for more pressure canning recipes, this thicker Complete Book won’t help you. 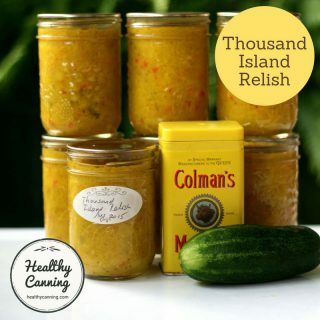 Salsa fans may be glad to learn there’s a tested, safe salsa recipe for canning that uses a bit less vinegar than the NCHFP recipes, and allows for fresh coriander leaves to be used! 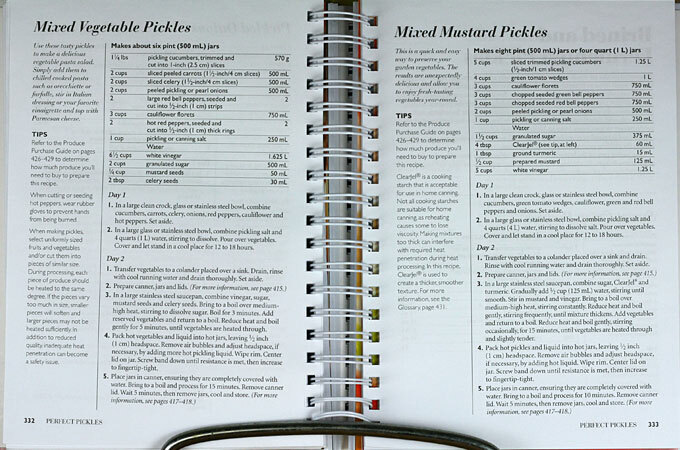 The Mixed Mustard Pickle Recipe shows Bernardin starting to use Clear-Jel in preserve recipes which traditionally would probably have called for flour. 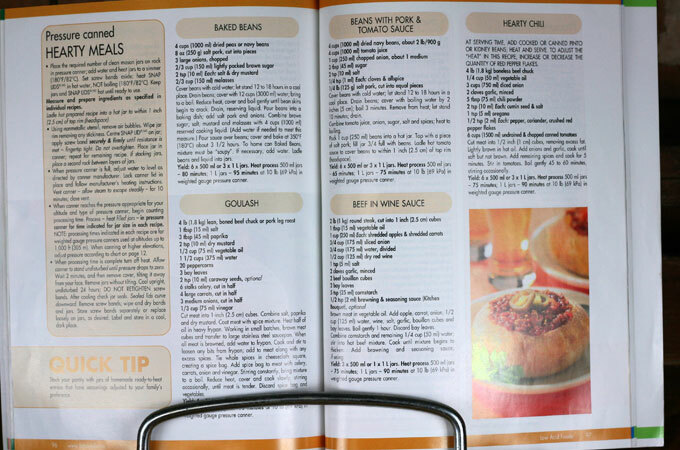 Notice also the large amounts of refined white sugar called for by both recipes – yikes! 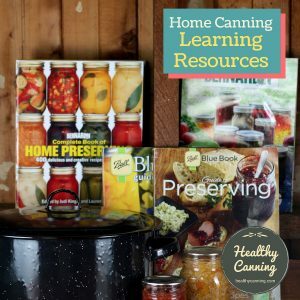 If you buy this guide, always make sure you are getting the most recent edition so that you can stay abreast of the latest safety practices for home canning. As of spring 2015, the most recent edition is 2015. If you aren’t sure you’d be getting that edition, ask the seller first before buying to avoid disappointment. 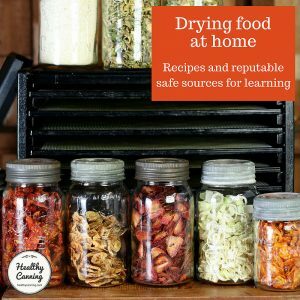 As such, the same types of reviews are found: disappointing for those looking for pressure canning recipes, excellent for water bath canning recipes. As of fall 2015, the most recent edition is May 2013, so make sure you are getting that. 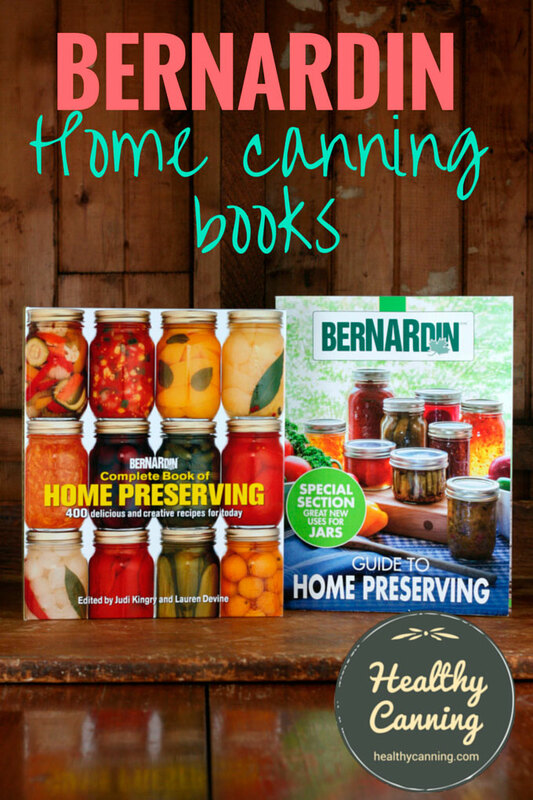 Bernardin has published a canning guide since at least 1945. In Canada, it was advertised in 1945 at 10 cents for 64 pages. 64 page canning guide for 10 cents in 1945. Advertisement in: Lethbridge Herald. Lethbridge, Alberta. Thursday, 12 July 1945. Page 8 / “back page”. Click to enlarge. In 1947, it was offered in the States, also for 10 cents. Advertisement for Bernardin lids and canning guide in: Bakersfield Californian. 10 July 1947. Page 6. Click to enlarge. 1. ↑ The metric implementation regarding food stuffs in Canada during the 1970s was horrendously botched by the authorities, who established the bizarre precedent of liquid metric measurements for dry and solid ingredients, such as 150 ml celery — the equivalent of advising someone to liquidize some celery stalks, then measure out 4 fluid ounces for a salad recipe. Agriculture Canada gave this weak defence back in 1980: “Many people ask why we aren’t weighing recipe ingredients, as Europeans [Ed: the rest of the world] do. Scales are expensive and can be difficult to keep adjusted. And since we have always measured mainly by volume in the kitchen, we are continuing to do so.” Agriculture Canada, Food Advisory Division. Kitchen Metrics. Publication 1702. 1980. Absolutely. 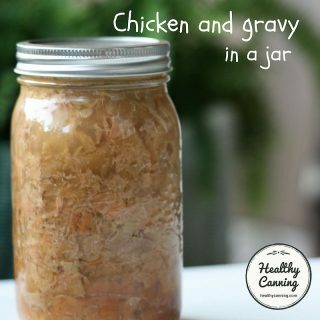 Just make sure tomorrow that you finish cooking the chile sauce, and that it is piping hot tomorrow when it goes into the jars for processing. Where can I buy the spice pack for the corn salsa. I made u a few years ago but haven’t been able to find it since then. What spice pack is that Betty Ann? I don’t know of any spice pack.